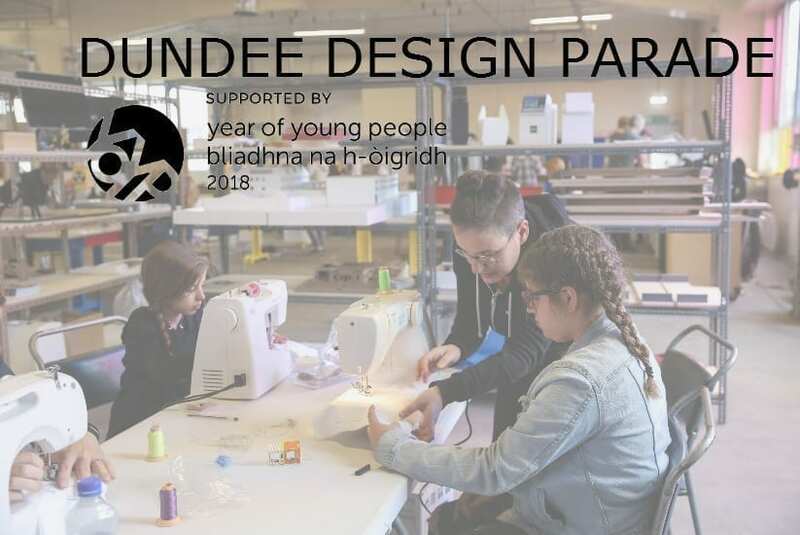 Dundee Design Parade – Calling designers, artists and makers! UNESCO City of Design are looking for designers, musicians, makers and creatives of all types to work on a Year of Young People event, supported by the Year of Young People Event Fund. You would be working with groups of young people in a community setting for two sessions per group, to create items for a parade – the remit is wide and can be interpreted in any way but must be guided by the young people and their ideas. Groups might create one large collective piece, or lots of individual pieces with ideas ranging from costumes and puppets to music and performance. The parade will be a riot of colour, involving young people from across Dundee. The global cities of design will each send us an item, which they think represents their unique design story. We will then distribute these items on to various groups of young people from different communities around Dundee. Your role will be to use these special objects as inspiration for your unique parade creation! The creative sessions should happen in March and April ahead of the parade on May 26th. Young People aged under 26 are particularly encouraged to apply for this post. Designers will have to commit to two sessions (ranging from one hour to three hours) per group, as a minimum (but you can commit to more than one group). Payment will be £300 per group with an additional budget for materials. If interested, please complete this Expressions of Interest form. The parade team will review it and get back to you.